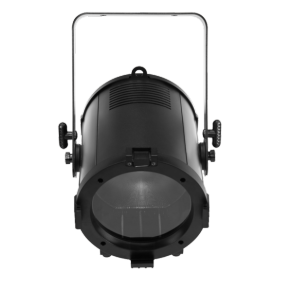 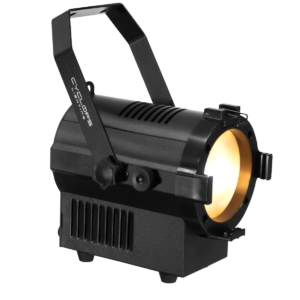 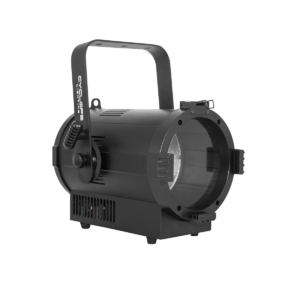 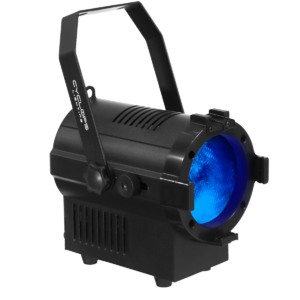 FR-200F LED is a 200 Watt RGBW powered LED Fresnel with zoom function. 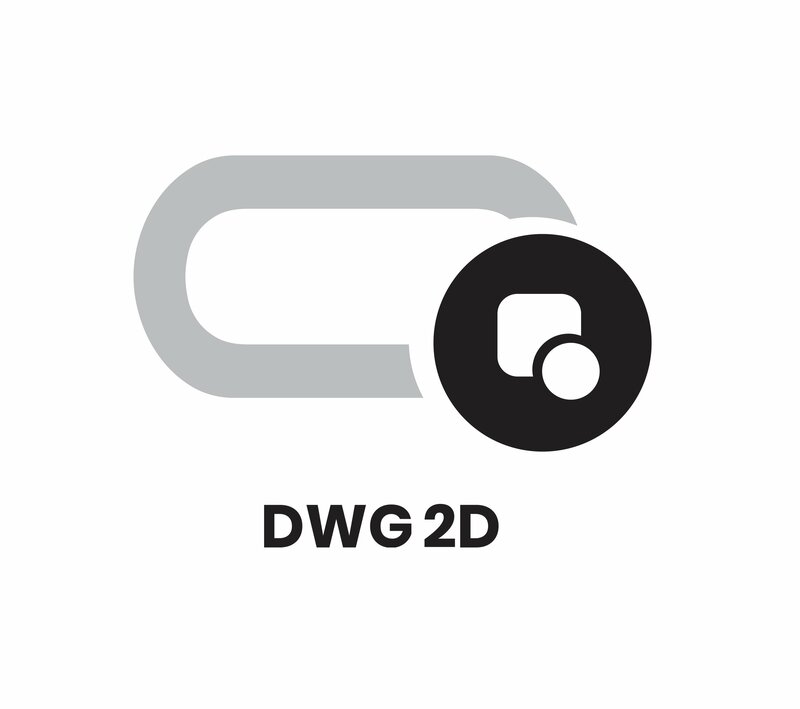 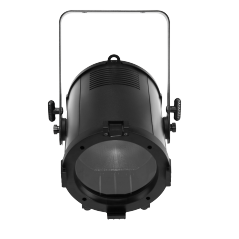 It is RDM-DMX compliant, 15° to 60° motorized zoom. 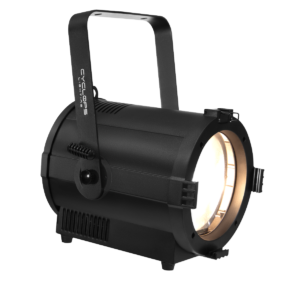 A barn door is included to shape the light. 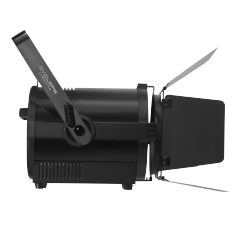 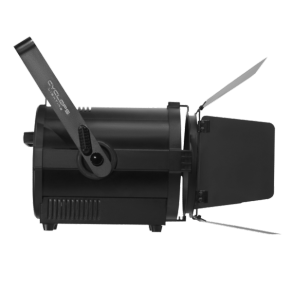 FR-200F LED is a 200 watts RGBW powered LED Fresnel with zoom function. 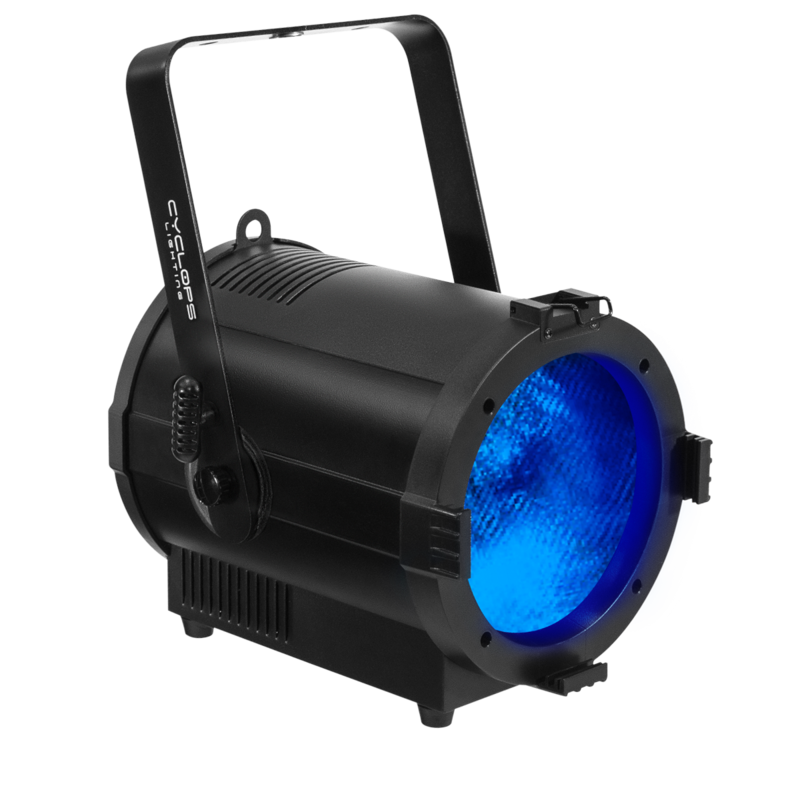 It is RDM-DMX compliant, 15° to 60° motorized zoom. 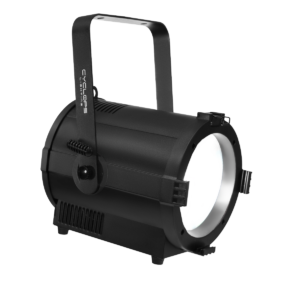 A barn door is included to shape the light.